Over the last few weeks I’ve been working on a piece of embroidery, and I needed a quick and easy project where I could use it. Having the attention span of a goldfish means that longer projects tend not to get finished. 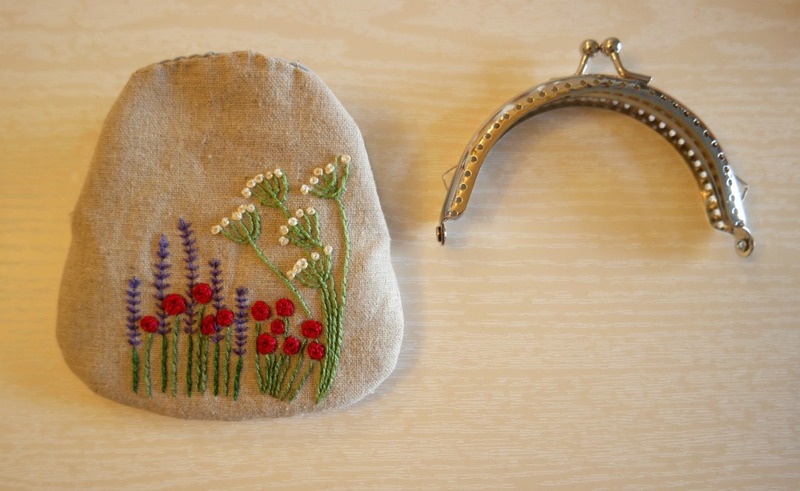 A little purse with a clasp frame was just the thing as they are easy and quick to make, and it would show off the embroidery perfectly! 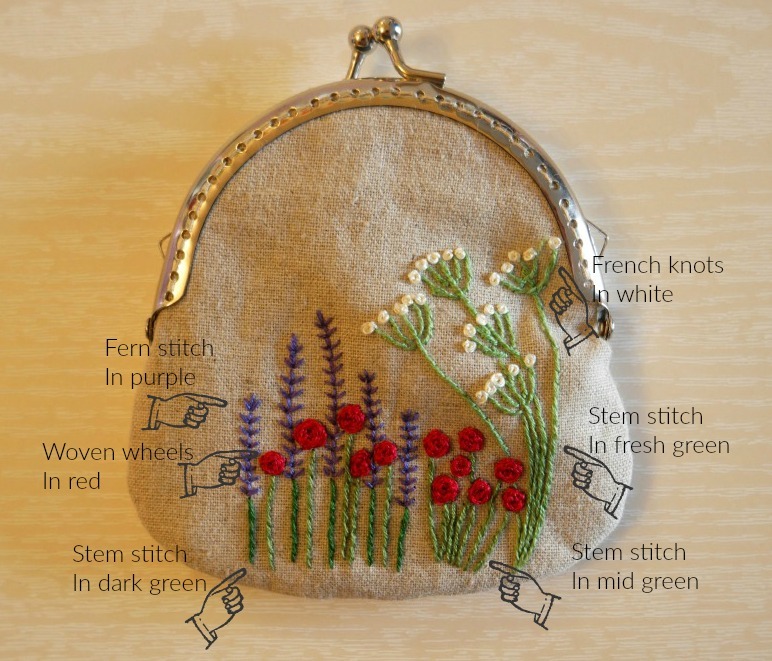 The instructions below show how to do the embroidery, then how to make the purse, including drafting the pattern. There’s a separate tutorial showing how to sew in the frame, and I’ve included a link once we get to that stage. 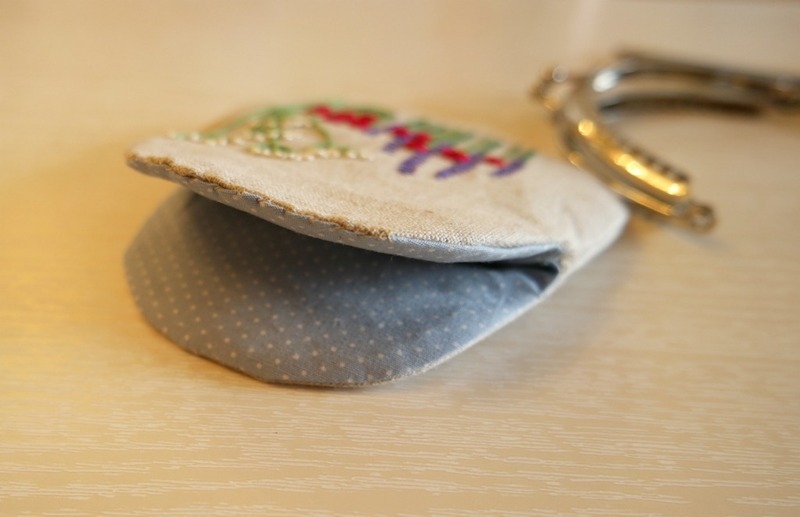 If you want to make the little purse without the embroidery, you can just skip the embroidery part! Fabric for outer and lining, interfacing, a small purse clasp frame (affiliate link), embroidery thread and needle, an embroidery hoop (optional), usual sewing supplies. As it’s a small thing, it’s probably easiest to do the embroidery first before cutting out. That way you’ll have something to hold onto, and it will be big enough for your embroidery hoop if you are using one. If you want to use my design, you can download it for free here. 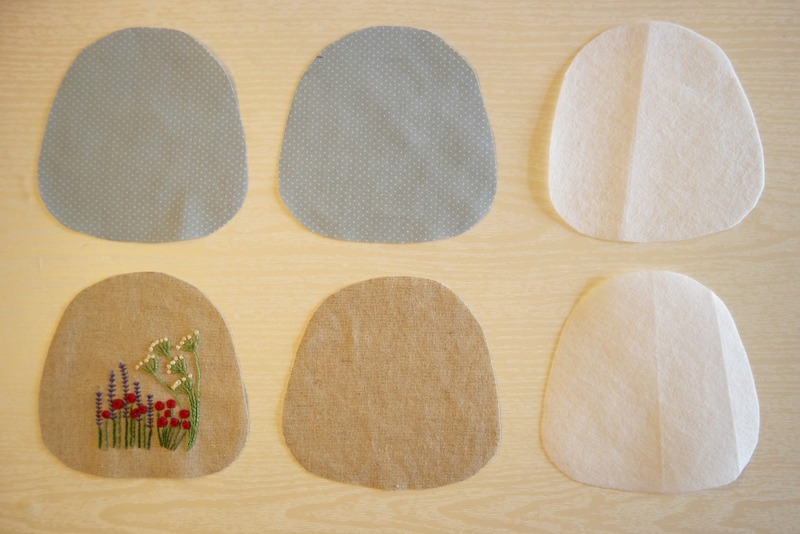 The stitches I have used are lazy daisy stitch, woven wheel stitch, stem stitch, fern stitch and French knots. 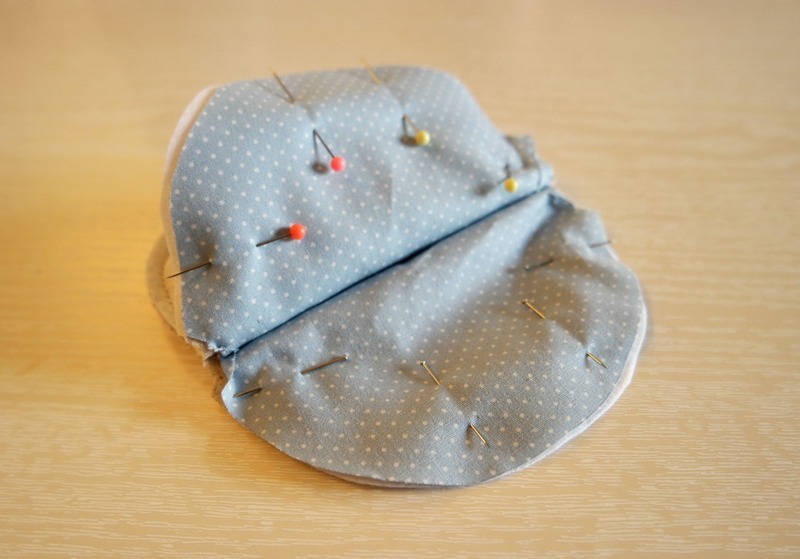 If you are unsure of how to sew these stitches, each link will take you to a tutorial for that stitch. If you’ve never tried them don’t be put off! Just have a practice first on a scrap bit of fabric. Your purse will need to be the right size and shape for your purse frame. The easiest way to ensure this is to make your own pattern. 1. 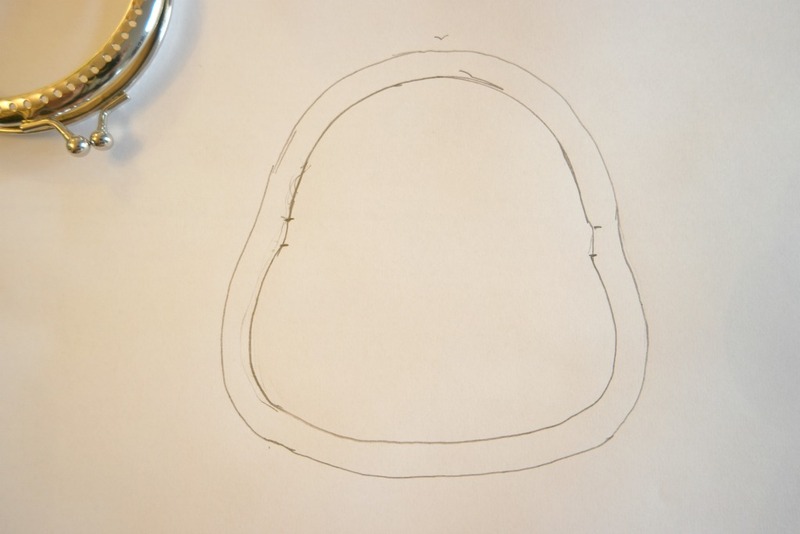 Take your clasp frame, a piece of paper and a pencil. 2. Draw around the top of the frame. Mark where the top of the hinges are. 3. For the rest of the purse, you can make it whatever shape you like! To check that both sides are the same, draw one half, then fold it in half and trace it onto the other half. If you are embroidering it first, you will need to make sure that your purse is big enough to accommodate the embroidery, including a 1 cm seam allowance. 4. 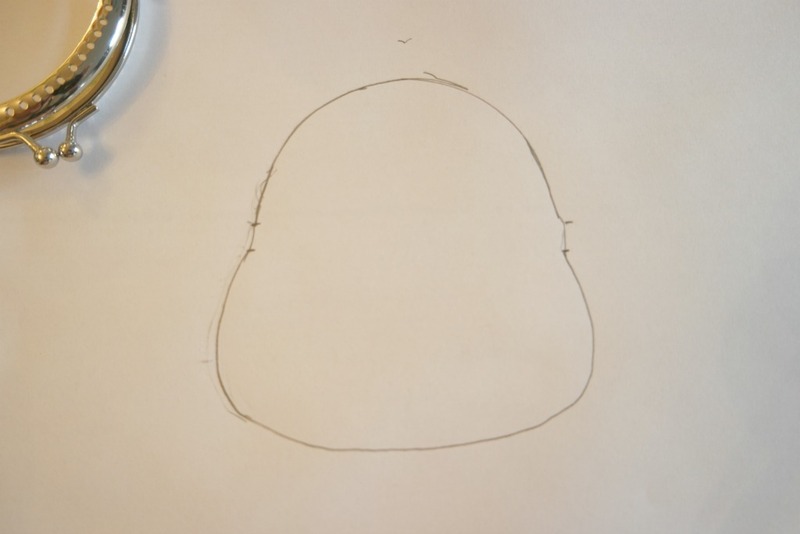 Draw around your purse shape, this time adding an extra cm. This is your pattern piece! 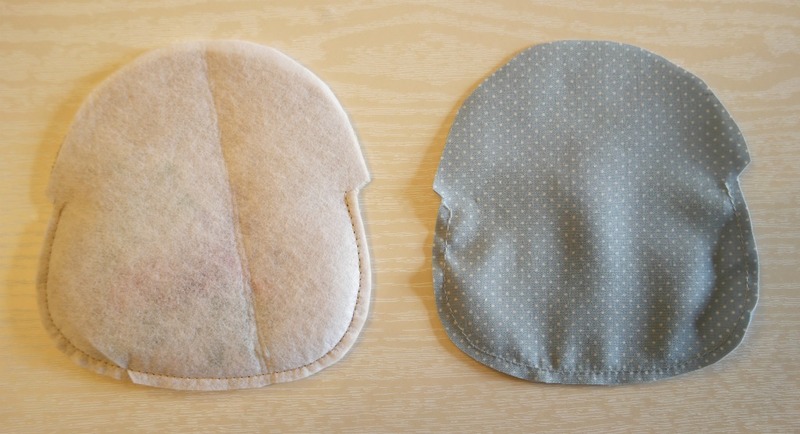 Using your purse shape, cut 2 pieces from the outer fabric, including the embroidery, 2 pieces from the lining and 2 pieces from interfacing. 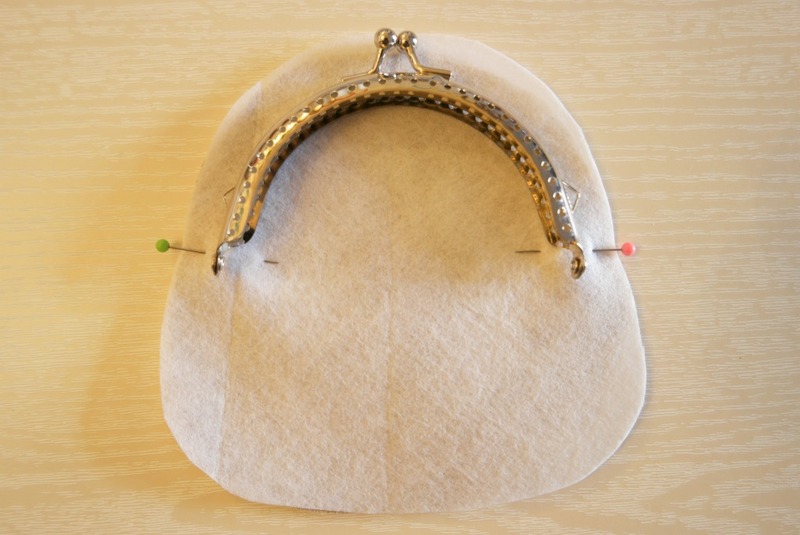 To attach the purse frame, you will need to find the centre of the top edge of your purse and the centre hole on the purse frame. 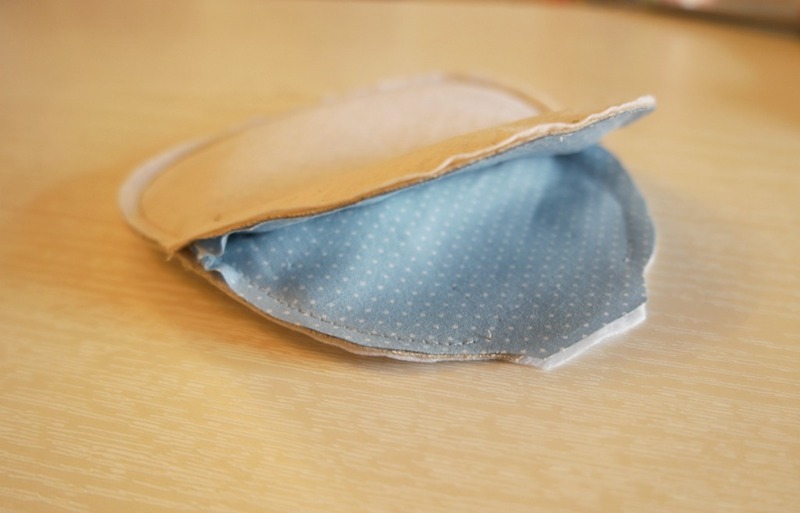 Starting at the centre, sew the purse frame to the purse. When you get to the hinge, go back to the centre and sew the other side. Repeat for the other half of the purse frame. There’s a detailed tutorial showing how to do this here. I have some kits for this purse for sale on Etsy. They include everything you need, with the same fabric that I used and the embroidery design already printed onto the fabric. If you would like to take a look, they are here. If you liked this tutorial showing how to sew a purse with a clasp frame, you might also like this tutorial for an embroidered daisy pouch. Such a pretty purse. Your hand embroidery is beautiful! Beautiful purse! 😀 Thanks for the tutorial. I think with lots of things it’s about having a go. Not knowing how to do something can put you off trying. Just came across your post — just in time!!! Thanks so much from Portland, OR, USA! Glad I could help Sue!